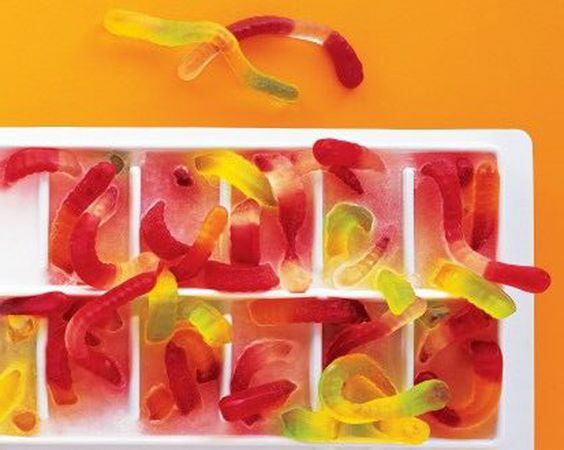 We've found recipies for 3 halloween goodies that literally anyone can make- yep, including you. Better grab your apron. Serve these with a side of real spiders, if you wish. 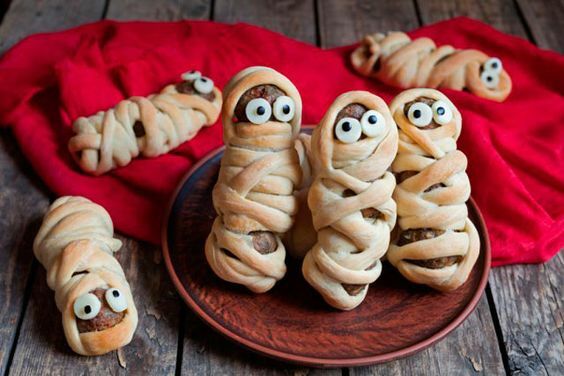 Slightly more cute than scary, but still yummy. Can you solve this tricky puzzle Tim Peake had to take before going into space?